There must be a better way to post the above links, but I don’t know how too! What happens when you meet the right person at completely the wrong time? Melbourne based food journalist Mandy Evans has Paris firmly in her sights. 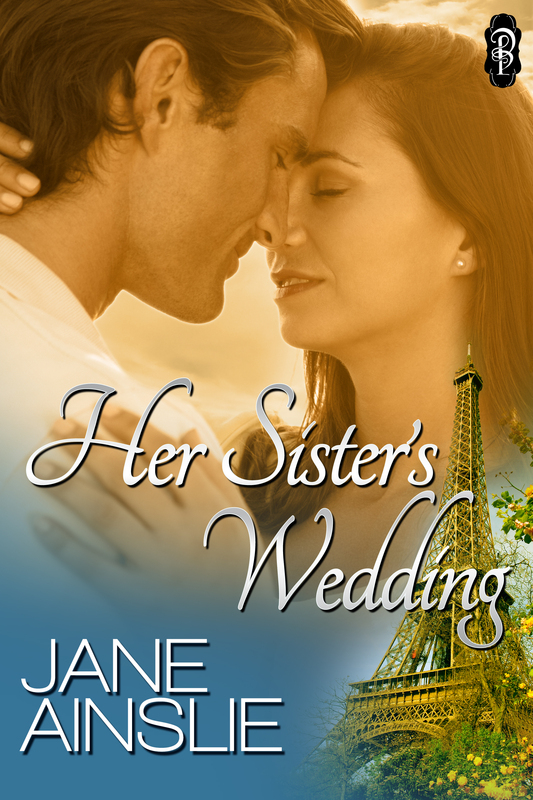 She’s got a chance to fulfil her life-long dream of studying art in the City of Love, but not before she has to be a ring-in bridesmaid at her sister’s wedding. Renowned chef Jake Pearson is leaving Melbourne for Miami, after setting up his latest restaurant. He’s the hottest ticket in town and he’s got a burning ambition to conquer the world, but not before he’s best man at his friend’s wedding. When Mandy and Jake meet, the attraction is instant. He loves her sassy, natural way, and her appetite for good food. She thinks he’s the best thing since sliced bread, or even martinis. When they realise they are to be partners at the same wedding, it becomes clear that fate is giving them a chance at love. Will either of them compromise their ambitions to let love in, or will perusing their dreams be the end of their dream for love?